Following what had been a difficult couple of years for Aurora, which left us unable to field a competitive entry into this year's Bridgestone World Solar Challenge for a variety of reasons, Aurora has elected instead to deploy our resources to assist in running this year’s event. 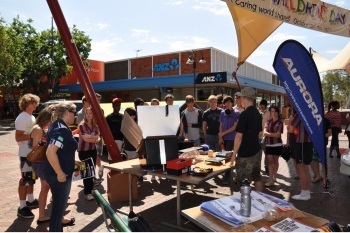 We have team members embedded in BWSC Mission Control, acting as guides for media along the event route, assisting event officials and scrutineers over the past few days, and will be a part of the BWSC Schools Program on Friday - with Aurora Evolution on display for students to view and team members to answer any questions. In the background Aurora has also been developing our own plans for our future, and have some exciting and major news to announce over coming weeks that will help secure the team's future for the next 10 years. While disappointed that we aren't competing this year we are glad that we've been able to contribute to this year's Bridgestone World Solar Challenge, and wish all the teams in the event the very best of luck. 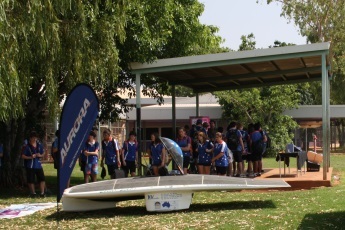 The Aurora Solar Car Team is proud to announce that its car Aurora Evolution has taken out the GoPro Adventure Class in the 2013 Bridgestone World Solar Challenge. 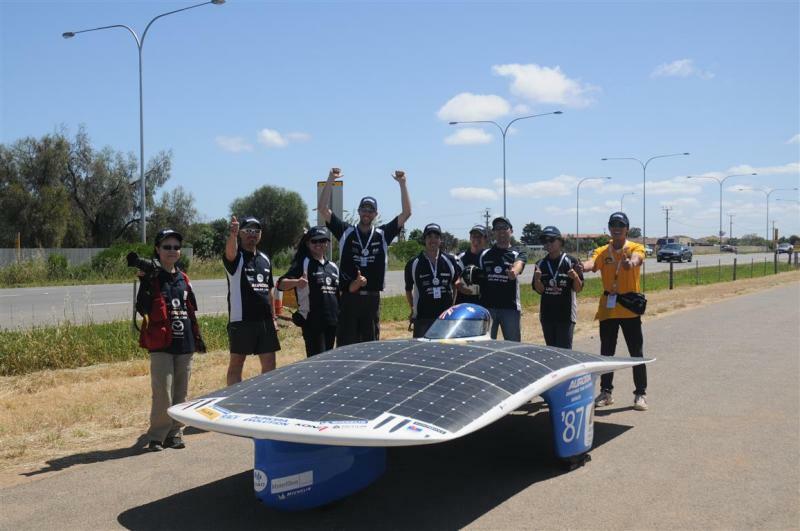 This win continues Aurora’s tradition of participation in the World Solar Challenge events with the team partaking in every event since 1987, and continues our recent run of good results in the event. 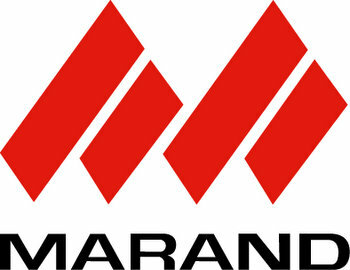 This event and win has successfully demonstrated and tested a number of new key electrical systems needed for our under development concept car, Aurora Solaris. These new developments include the new internally designed Aurora/Symtech Maximum Power Point Trackers, which the team in collaboration with Symmetrical Technologies Pty Ltd (Symtech) will be making available for purchase. Aurora would like to thank all of our 2013 sponsors and partner organisations for making this win possible, making special mention of key partners CSIRO, Michelin Australia, RACV, Sunpower and Symmetrical Technologies without whom this win wouldn’t have been possible. We plan to use the success from this event as motivation and as a driver to continue pushing on with work on Aurora Solaris so stay tuned both on our website and Facebook for further updates. 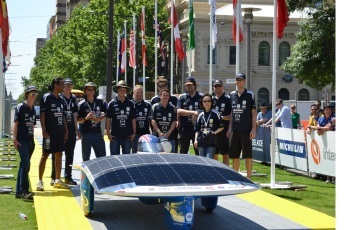 A gallery of select photos from the 2013 Bridgestone World Solar Challenge is available here.